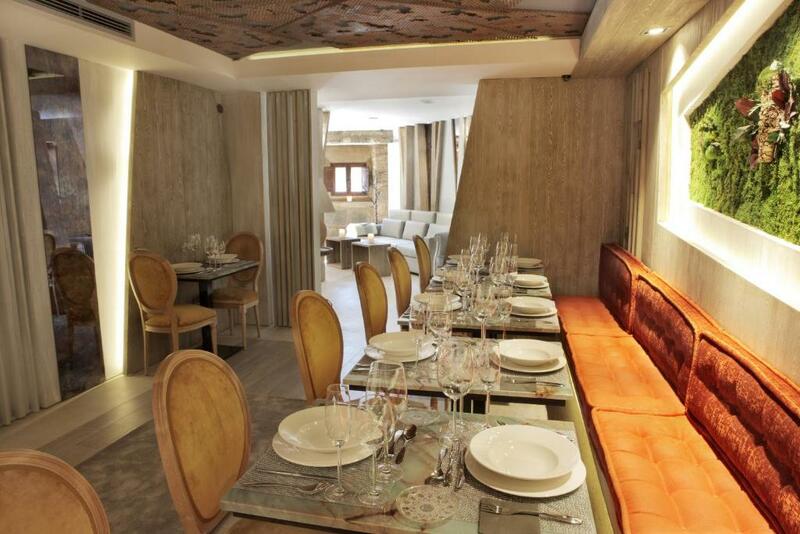 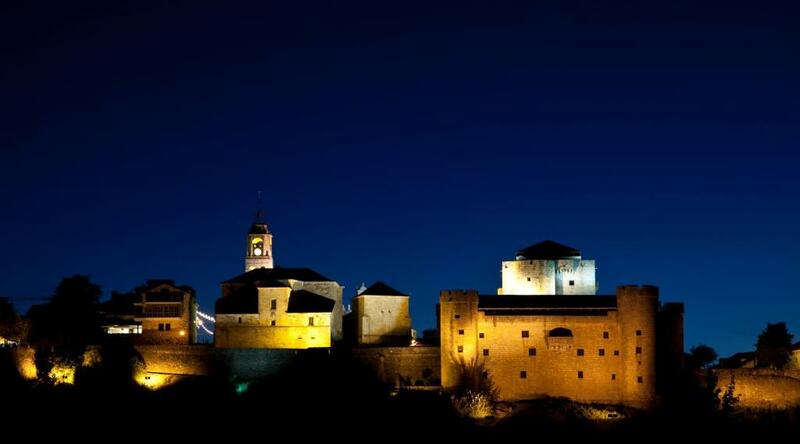 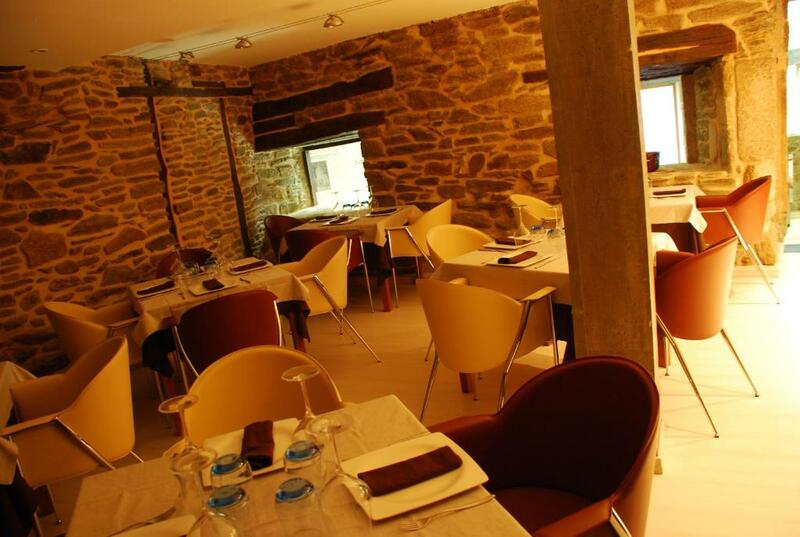 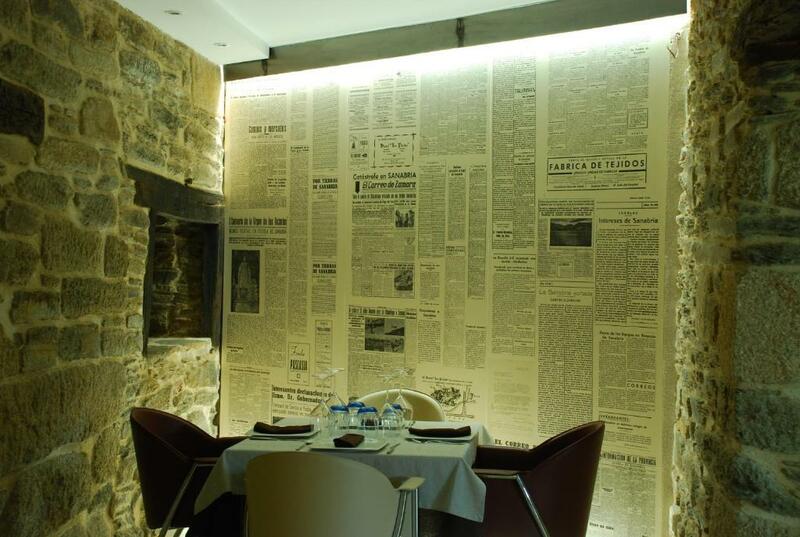 This establishment is located in the historic-artistic centre of the town, in a building dating from the 18th century. 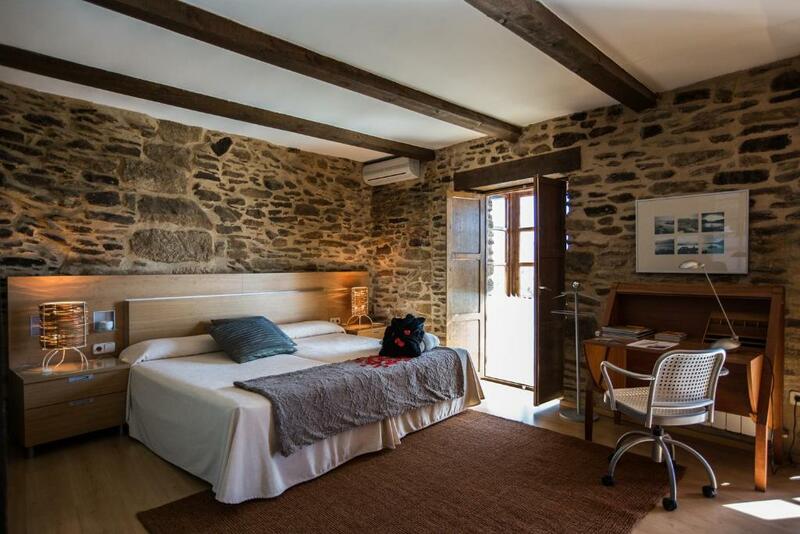 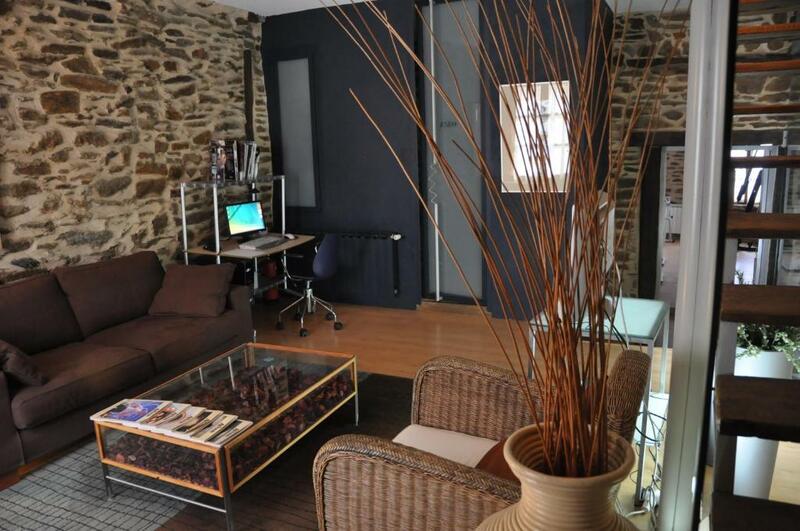 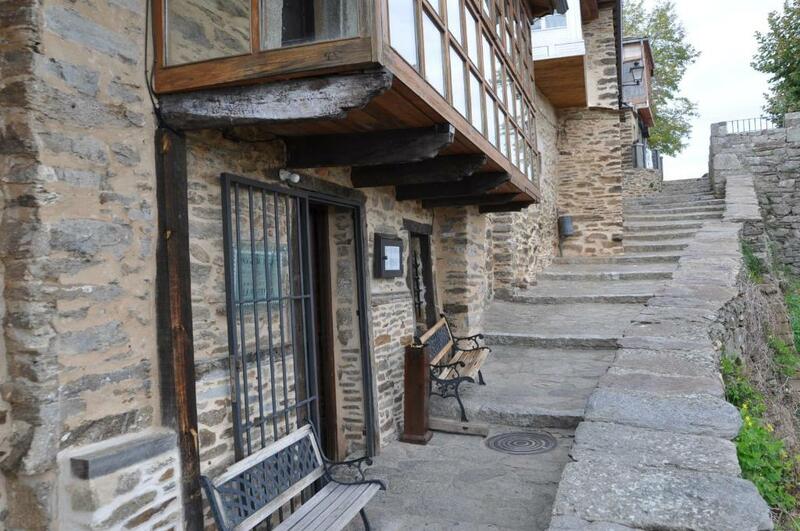 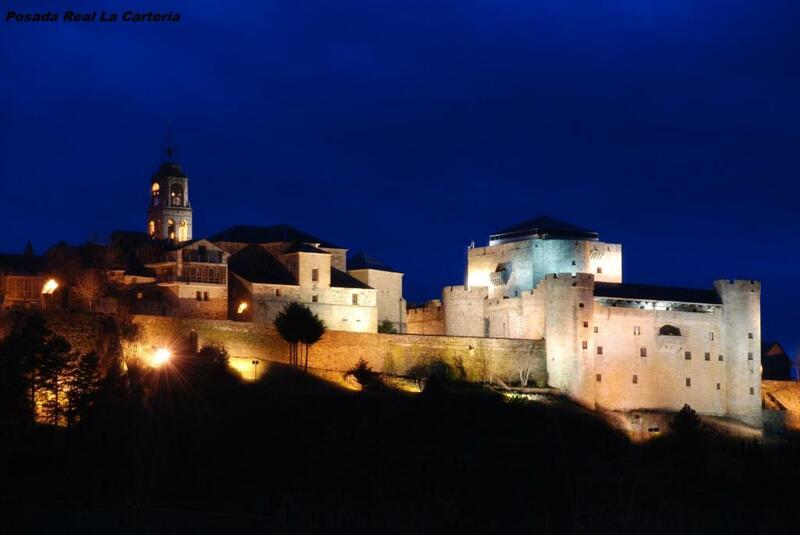 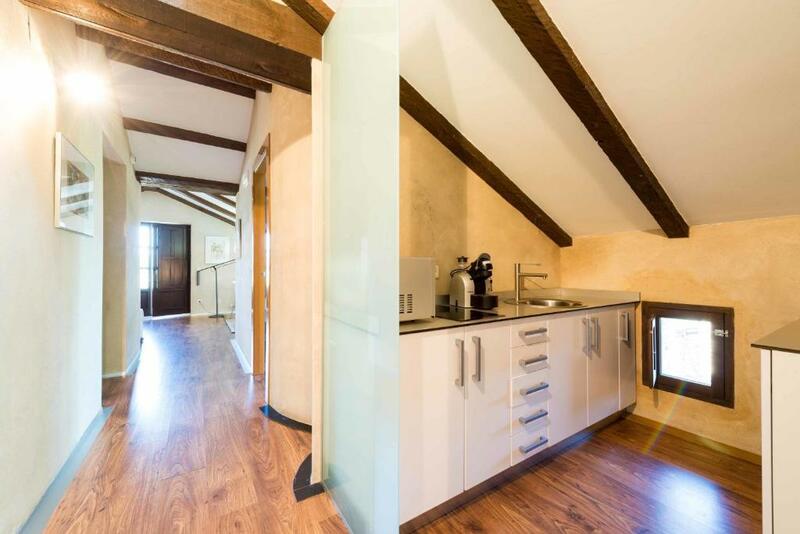 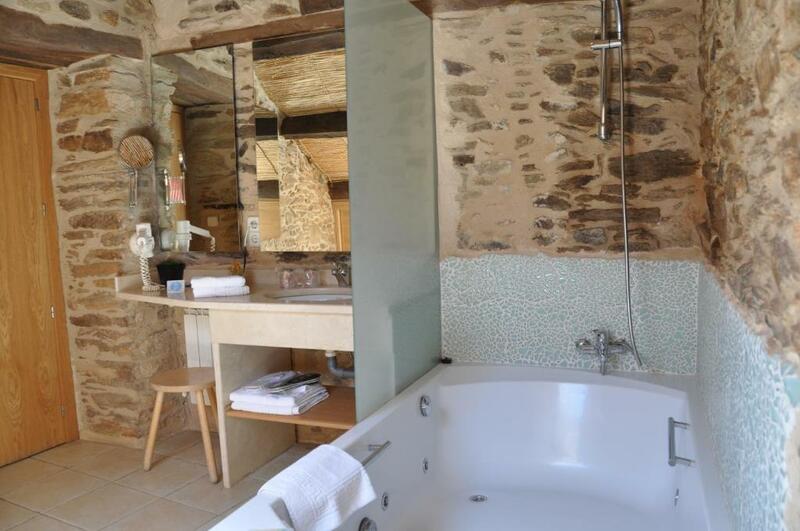 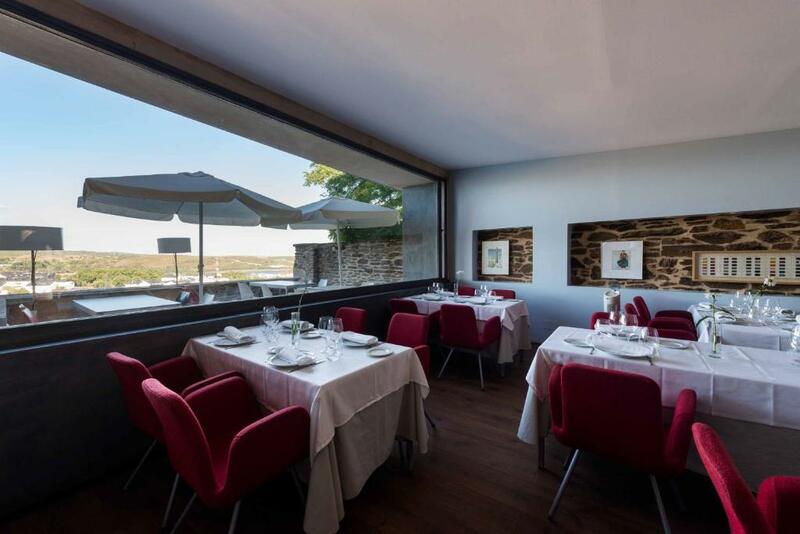 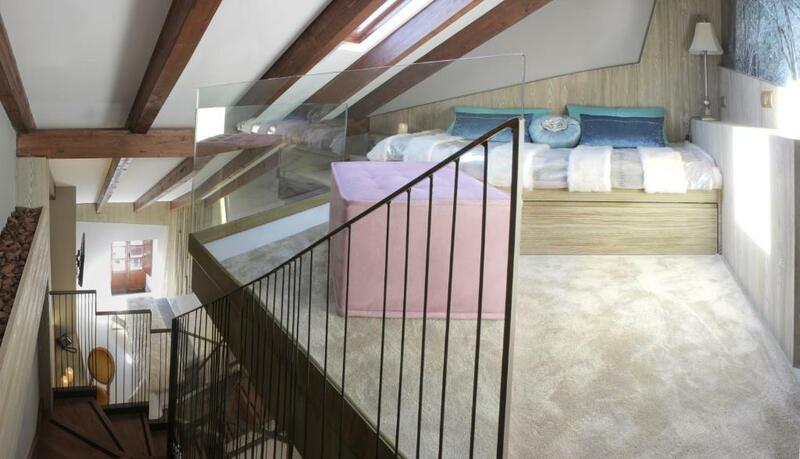 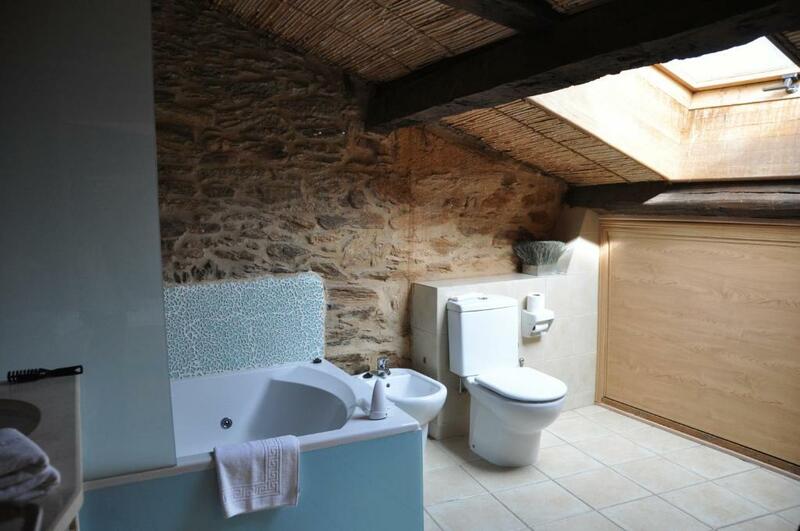 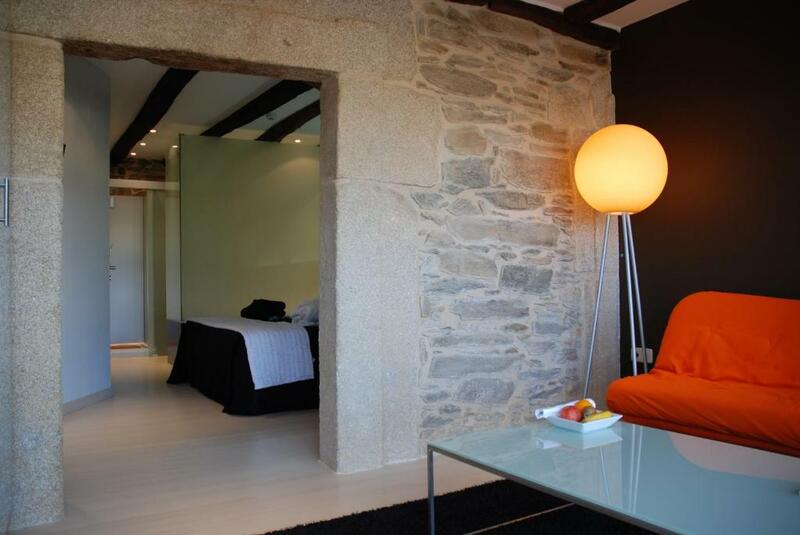 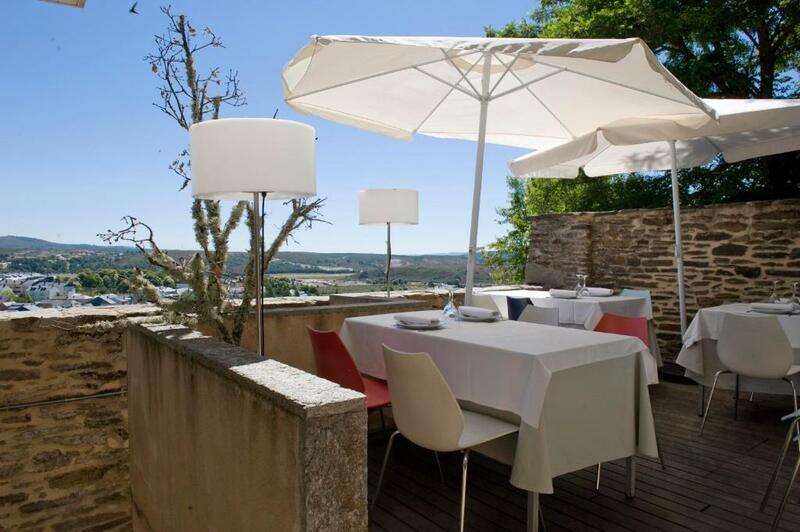 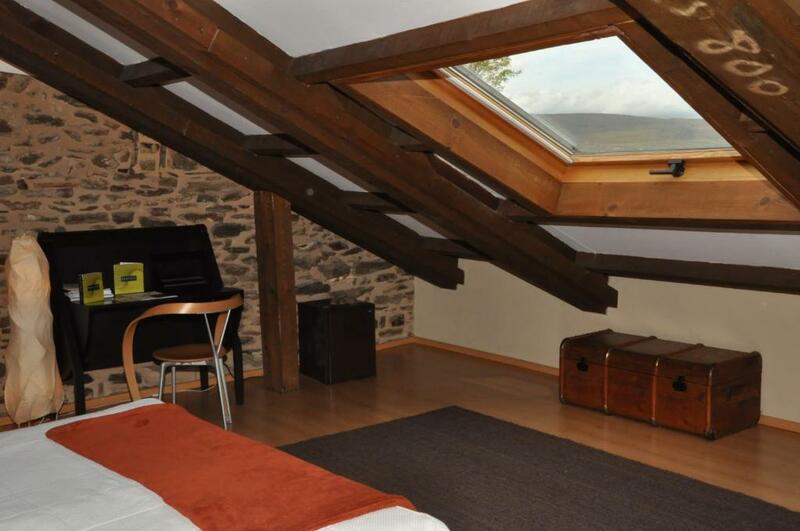 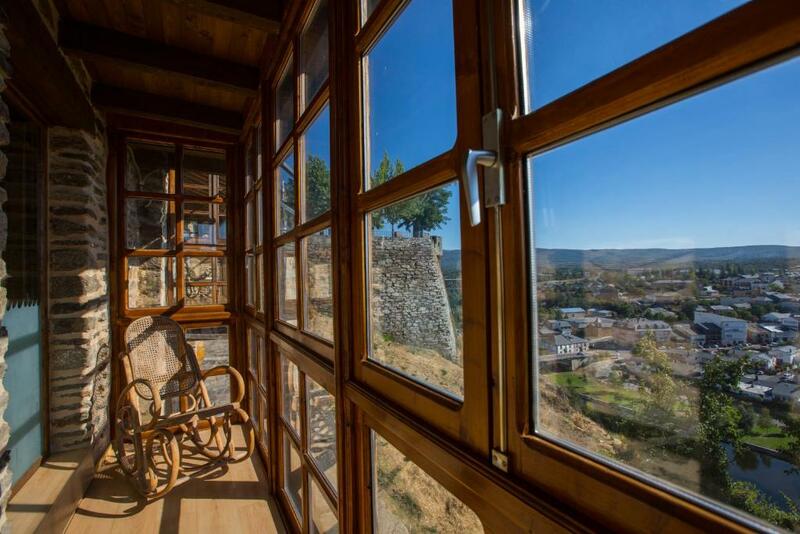 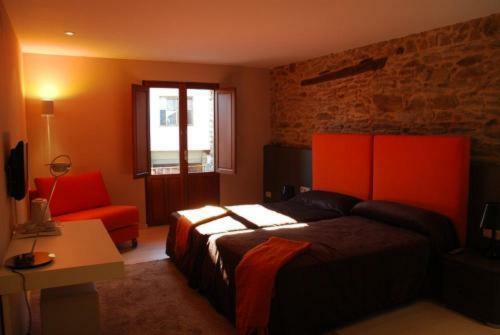 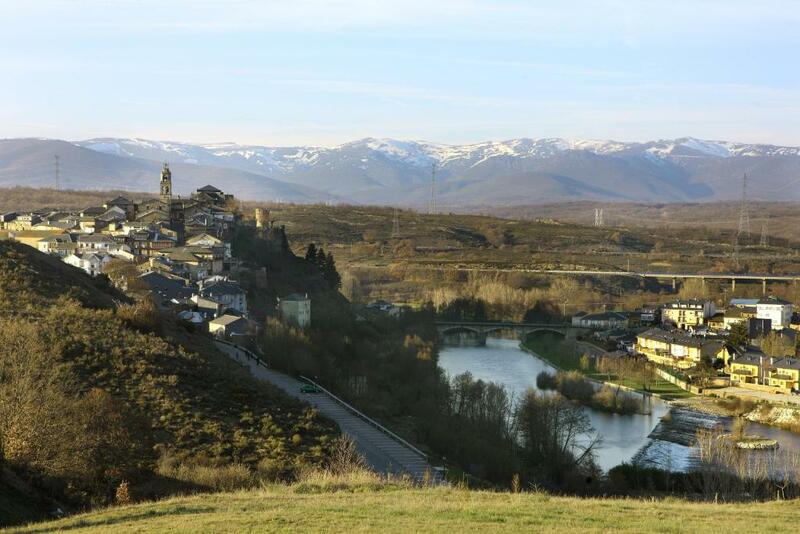 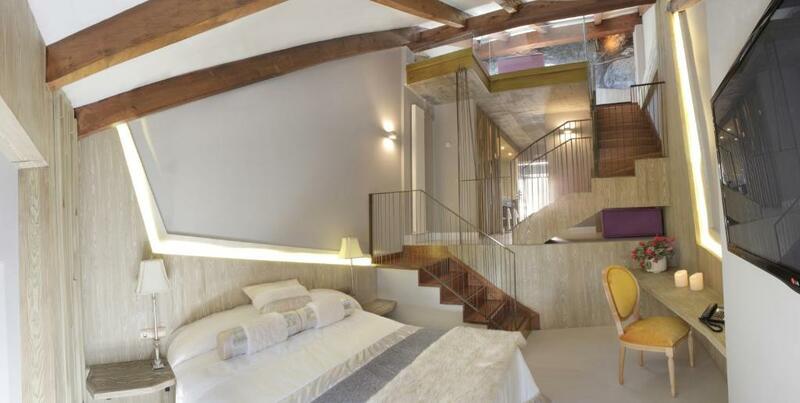 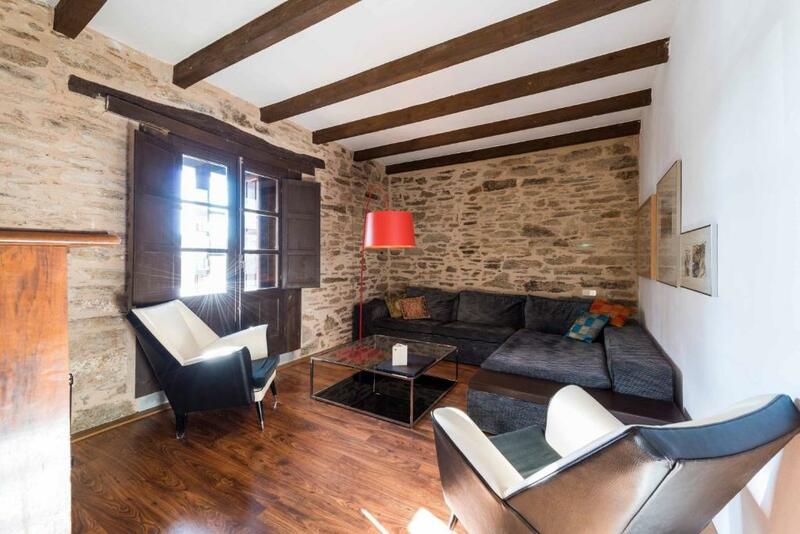 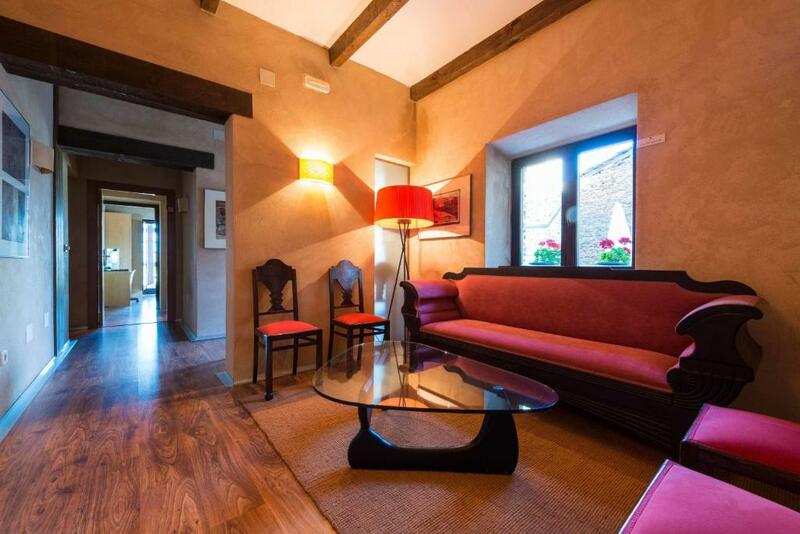 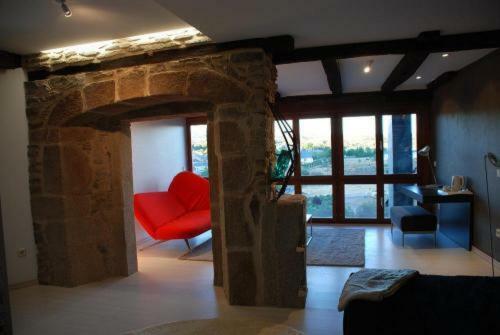 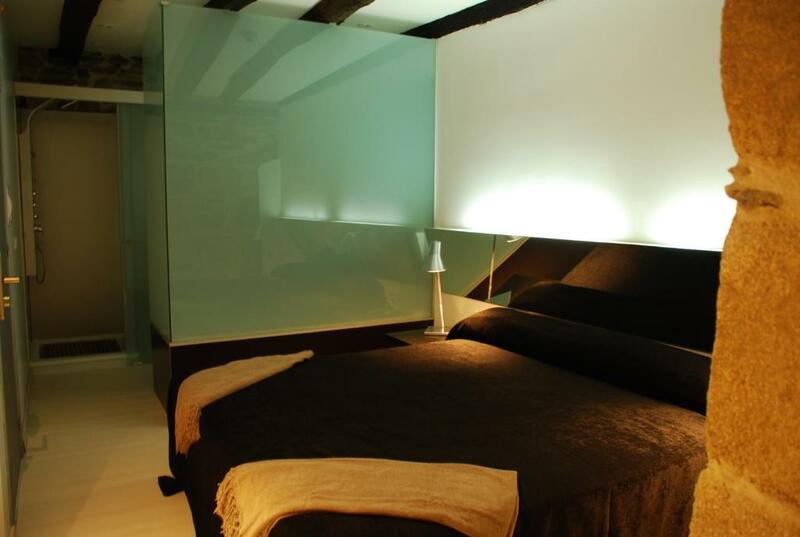 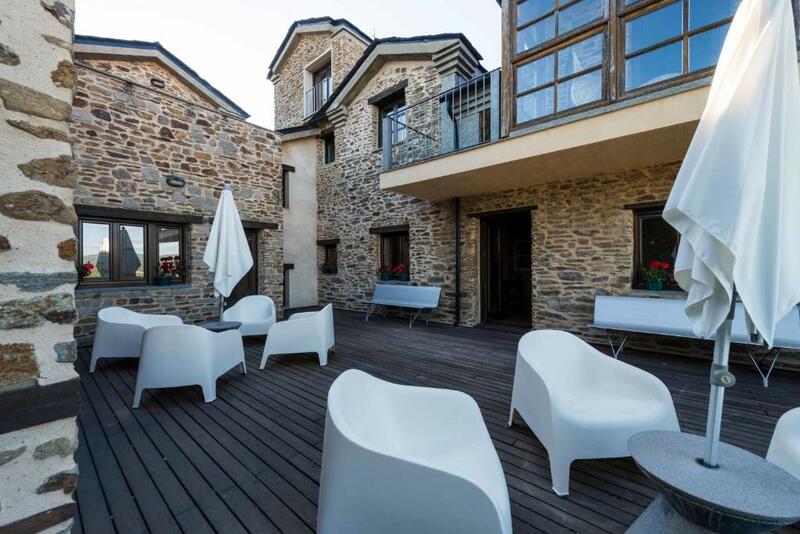 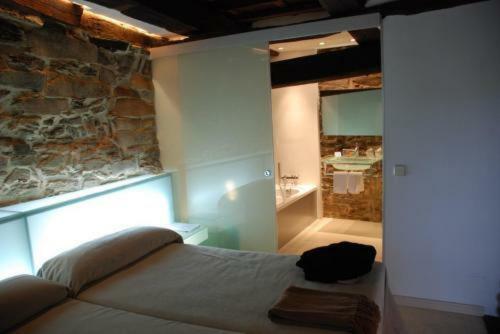 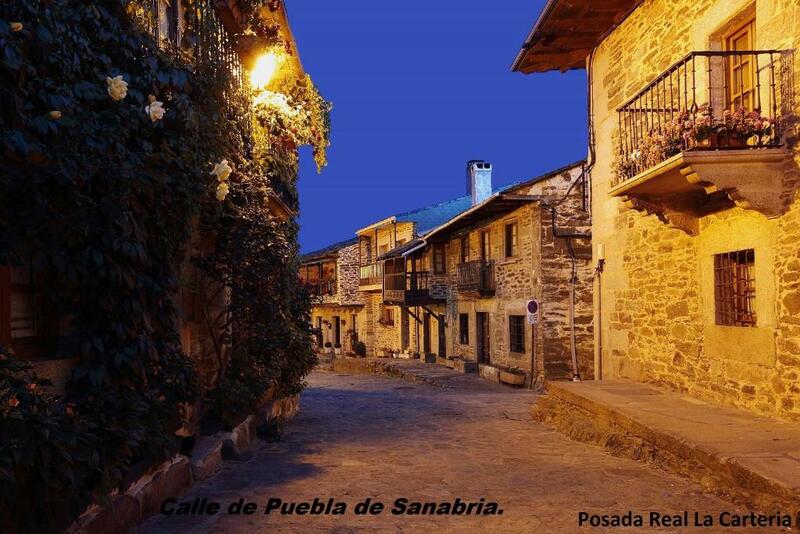 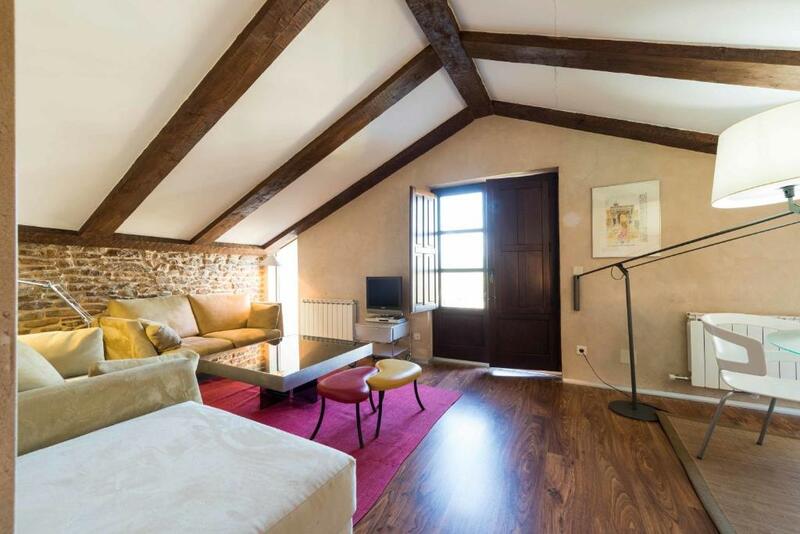 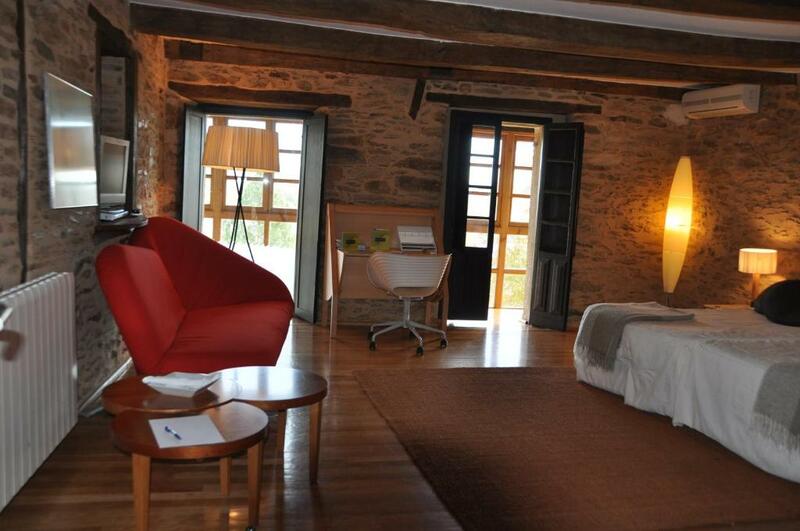 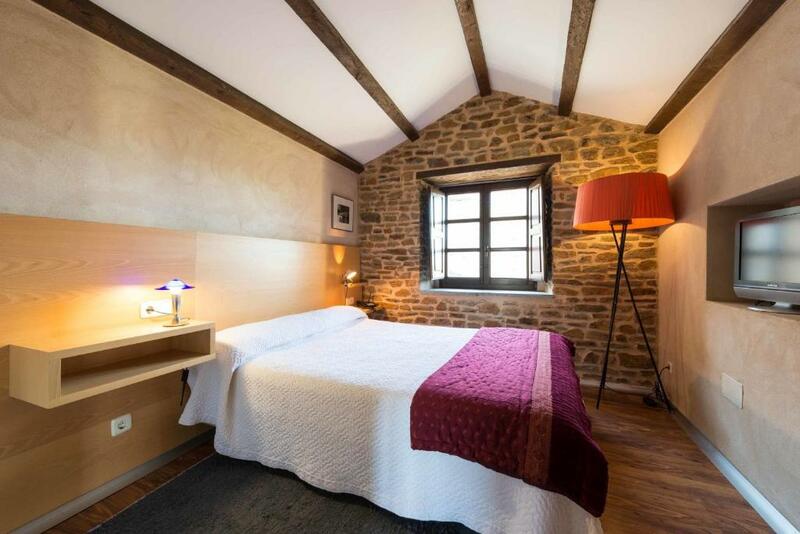 This traditional guest house in Puebla de Sanabria has aromatherapy baths, free Wi-Fi and a terrace with views. 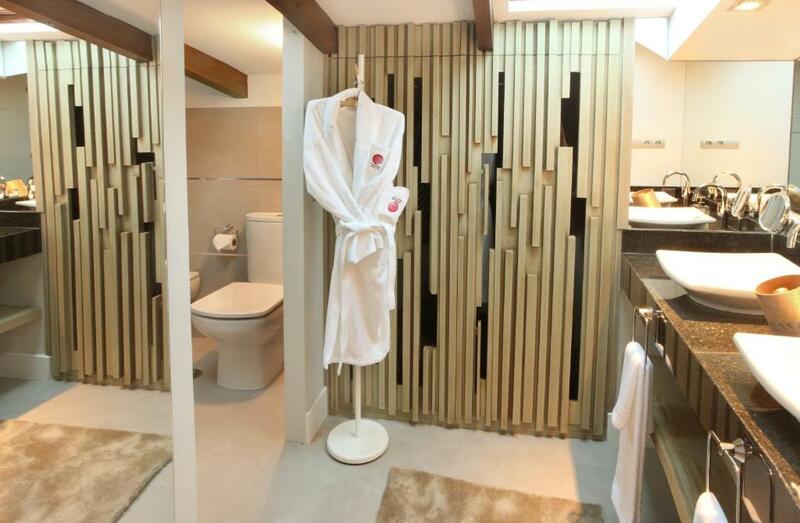 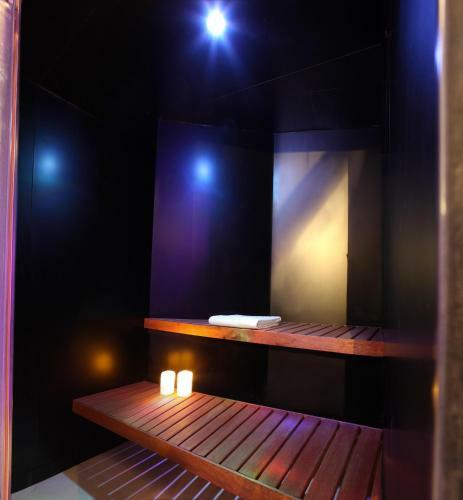 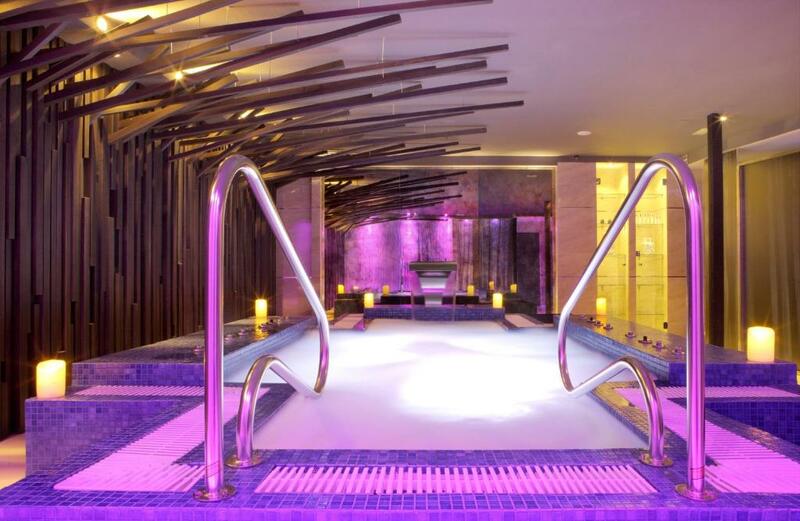 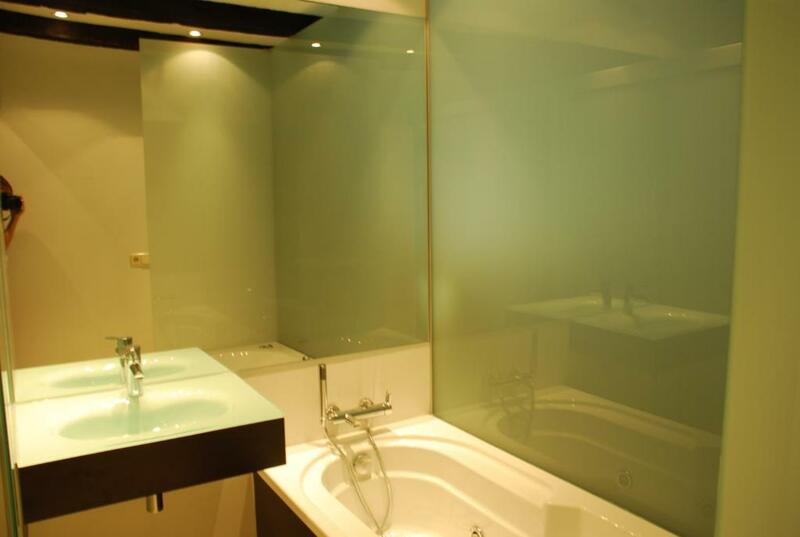 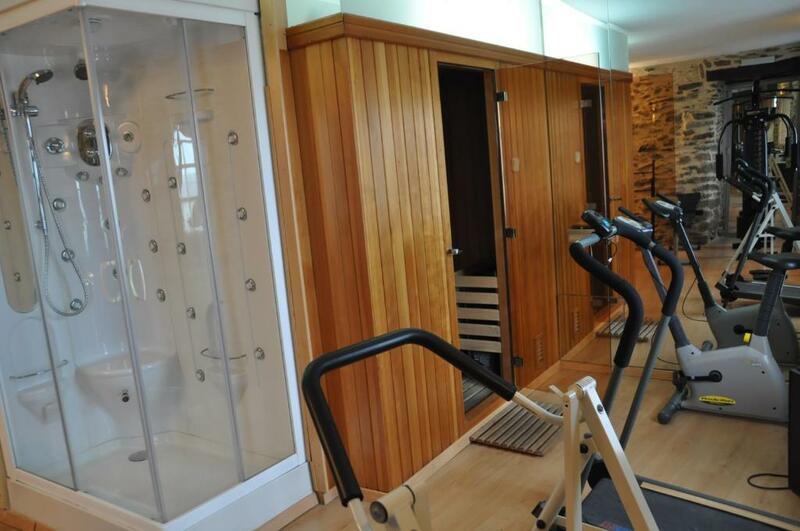 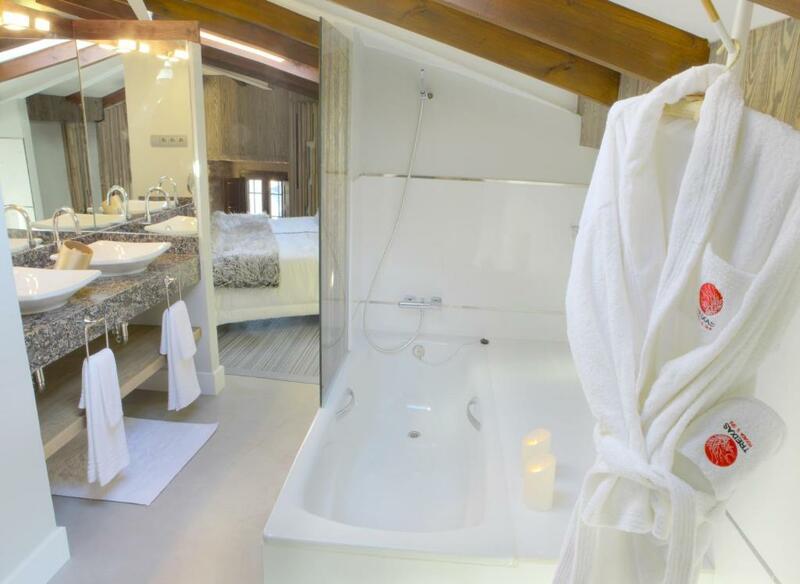 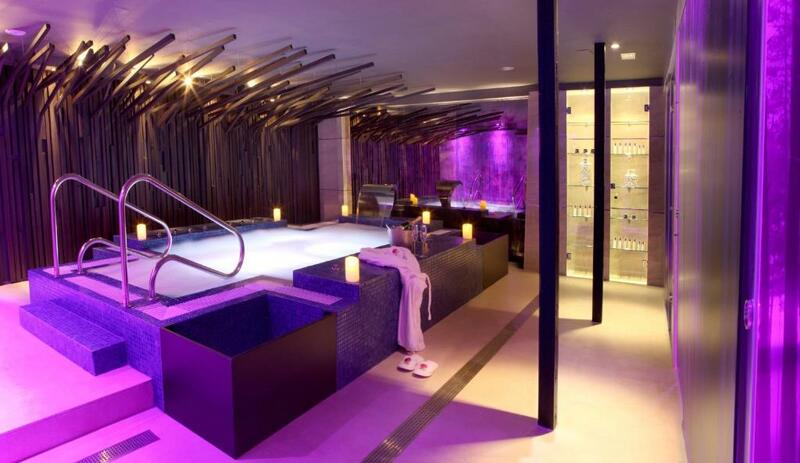 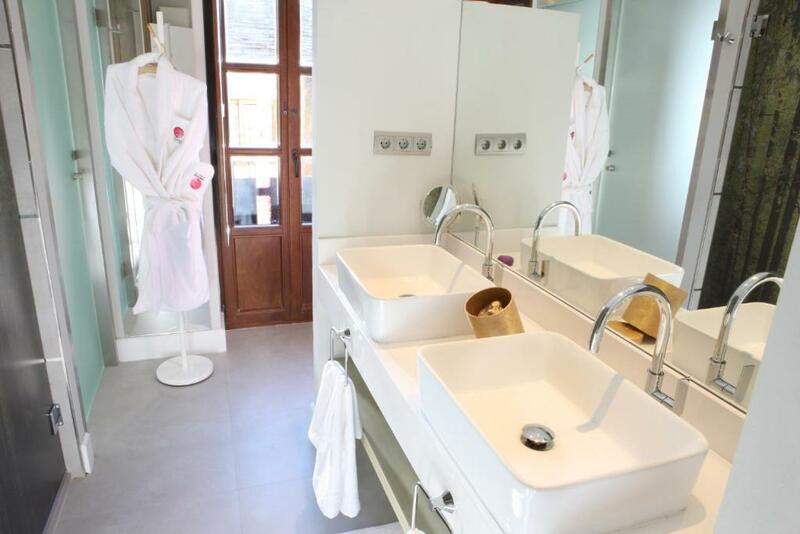 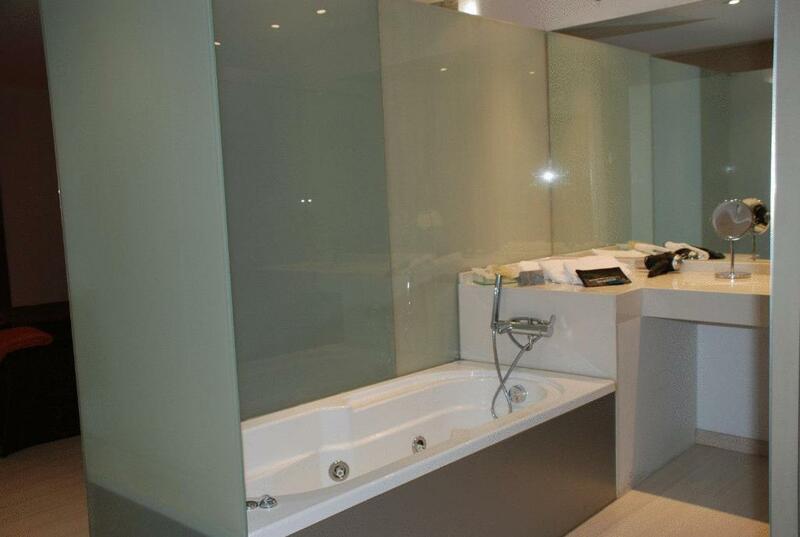 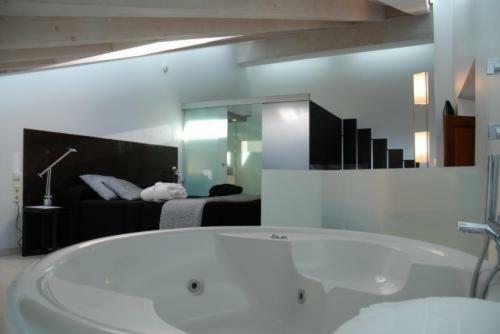 Rooms have a minibar, and either a hot tub or a hydromassage shower. 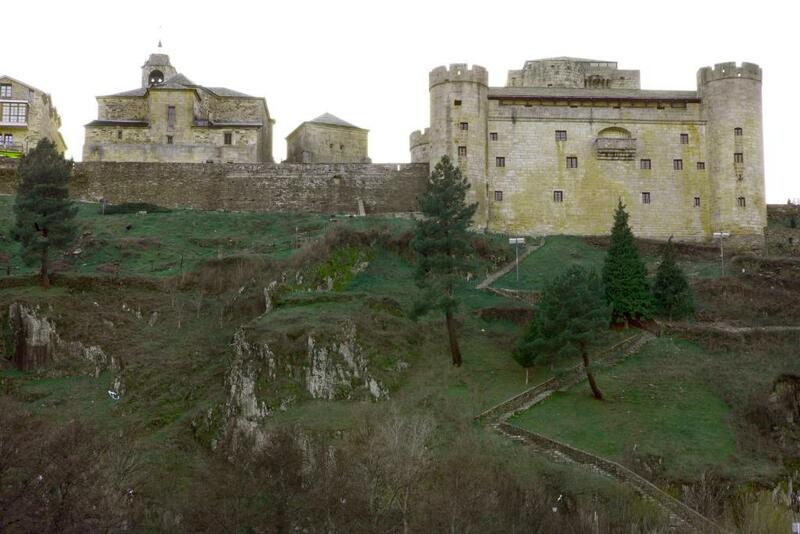 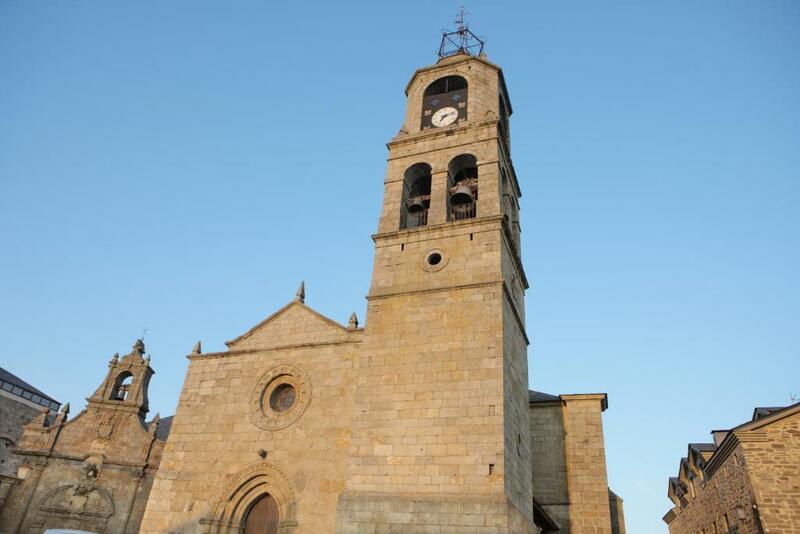 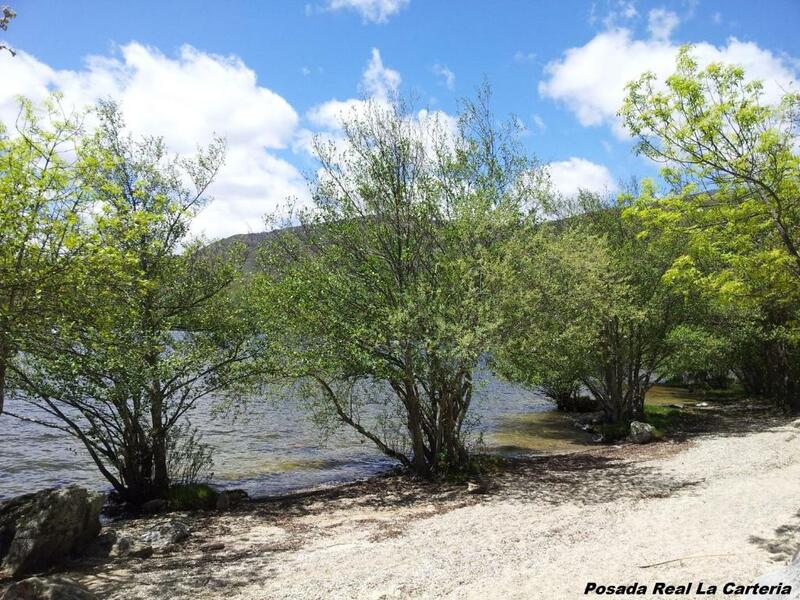 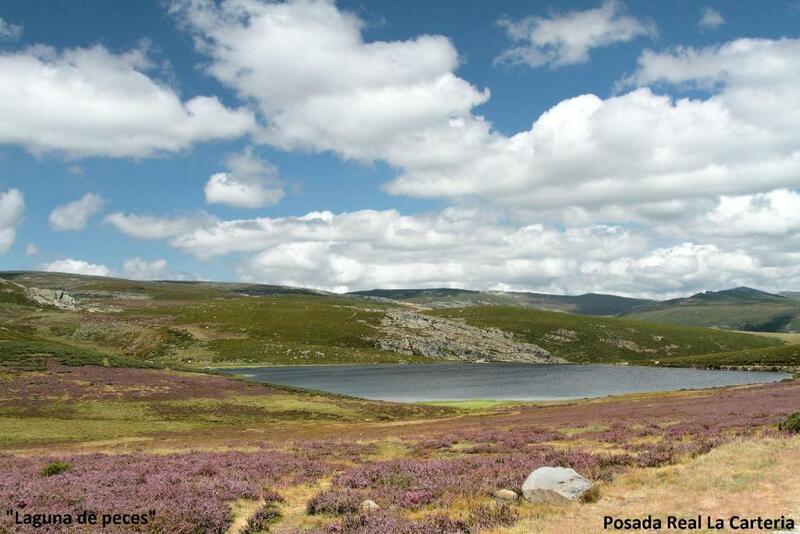 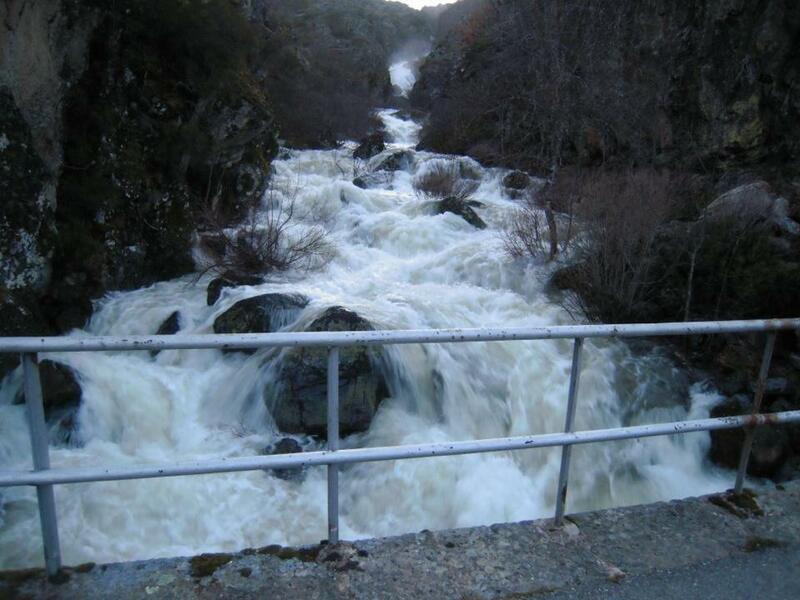 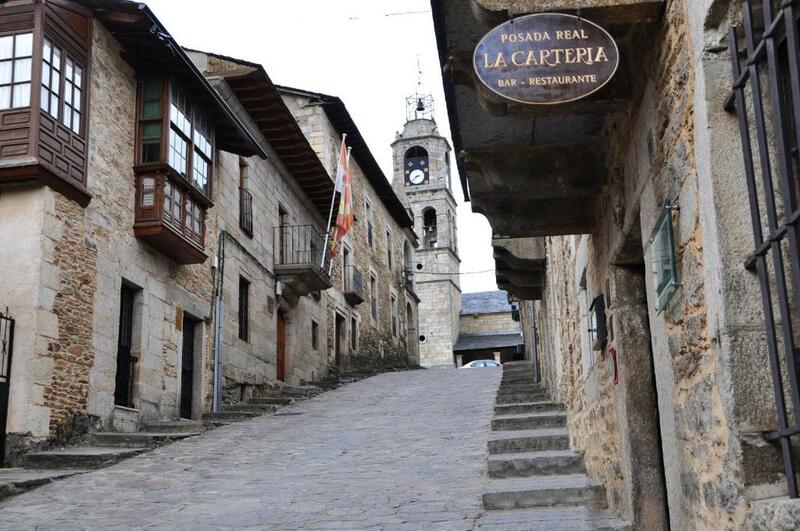 Las Treixas is located in Puebla de Sanabria, in the Sanabria Nature Reserve. 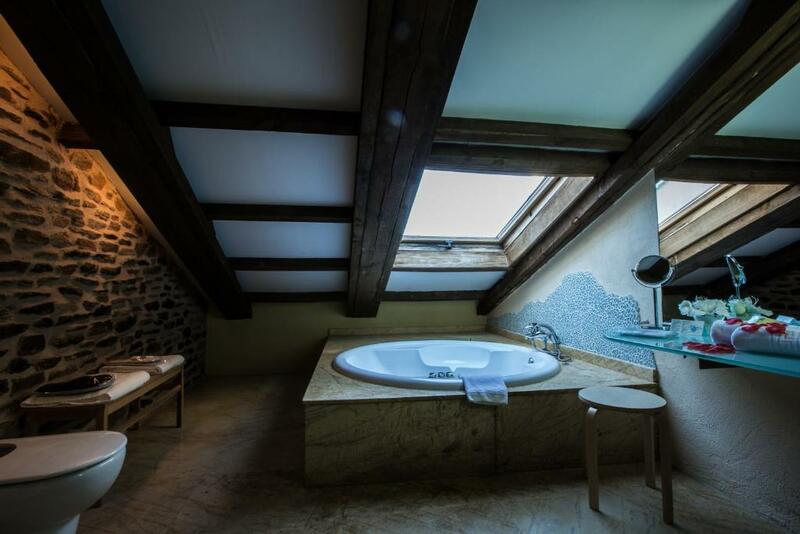 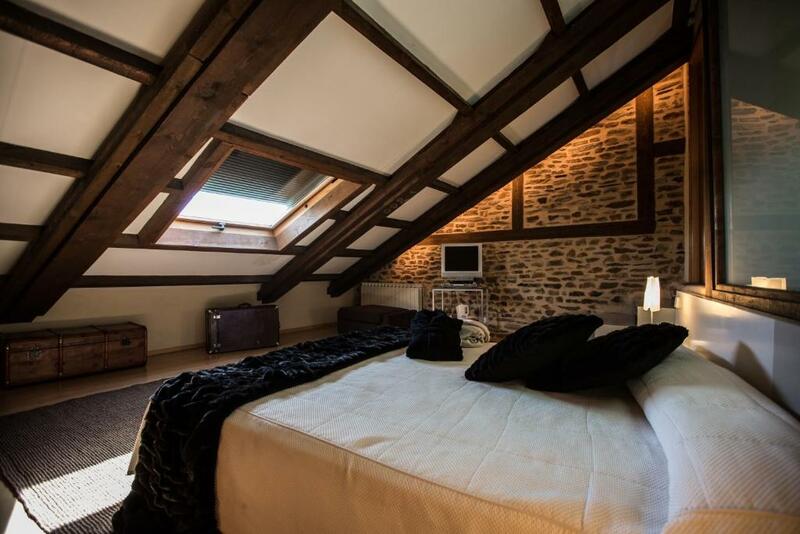 Set in a restored 14th-century building, this hotel offers a spa with a steam bath and sensation showers for an extra cost. 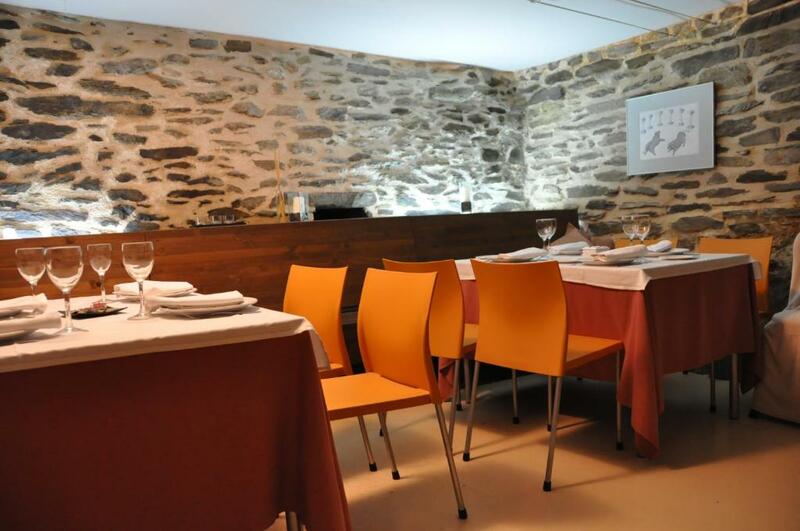 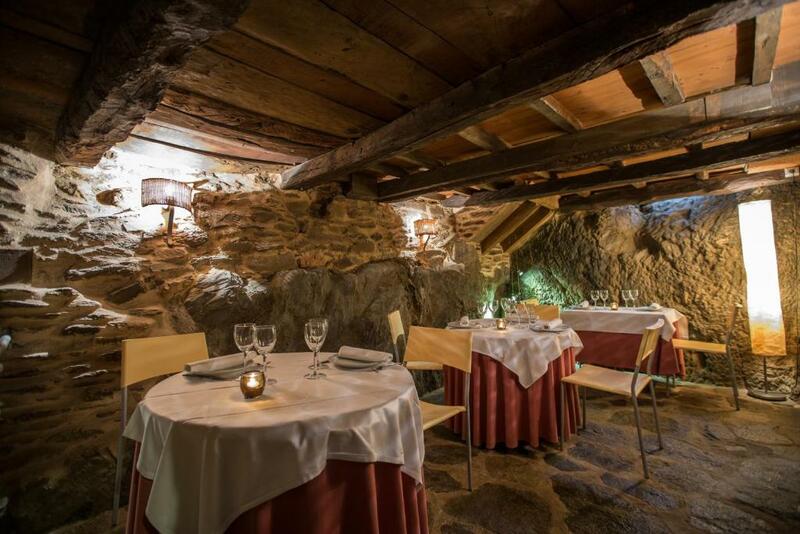 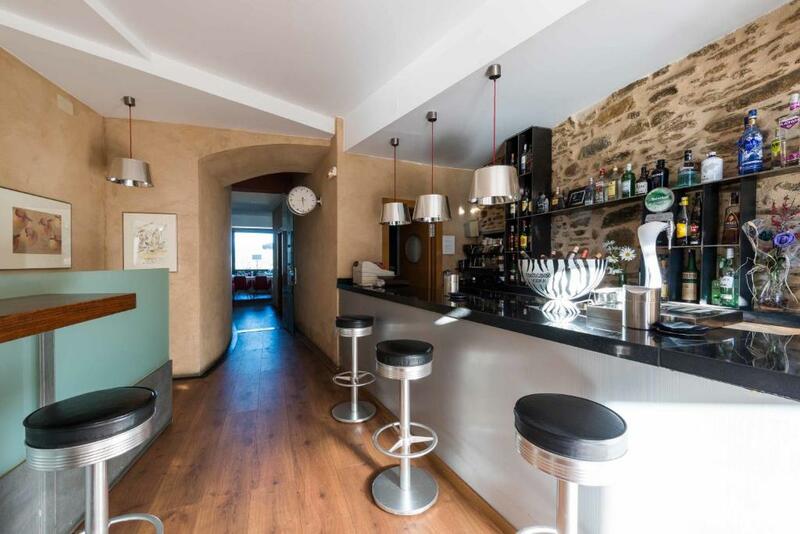 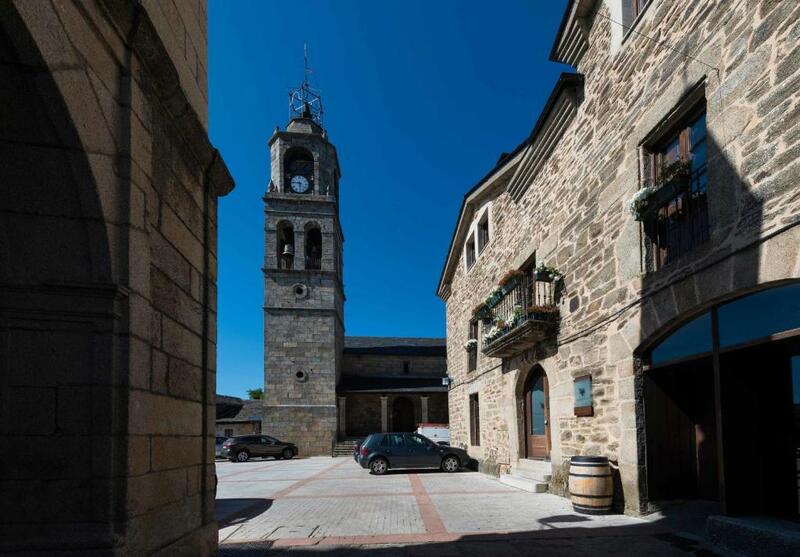 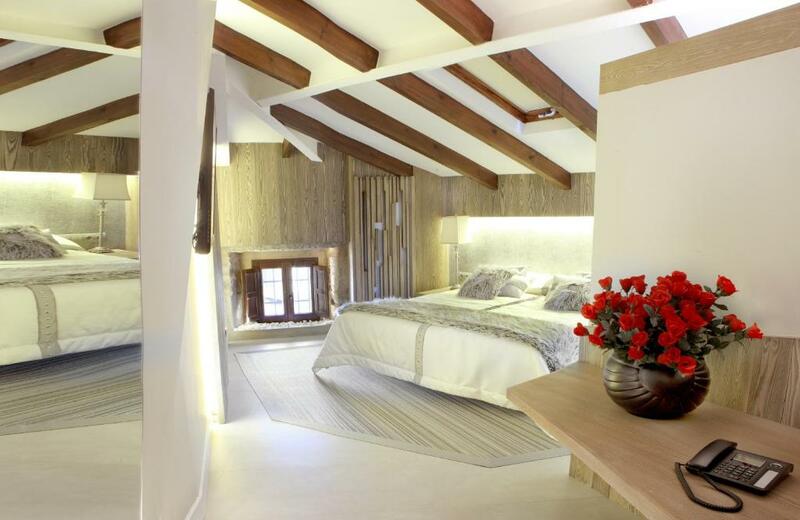 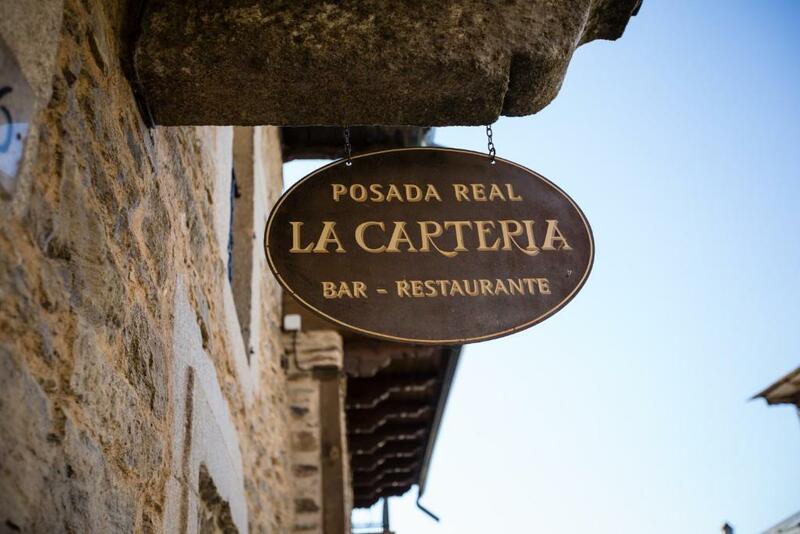 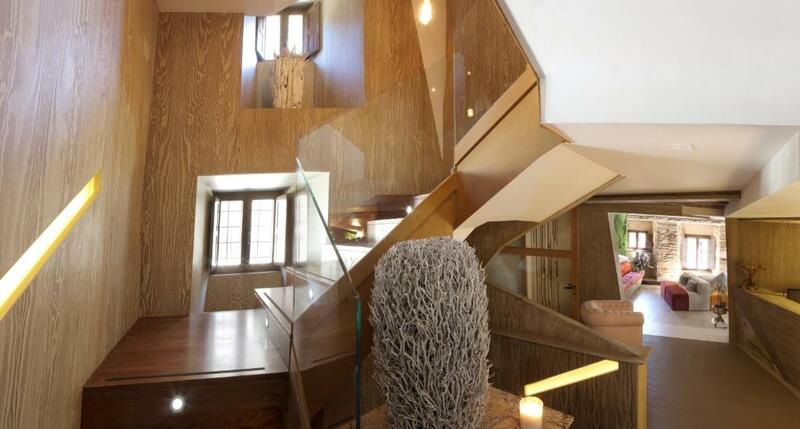 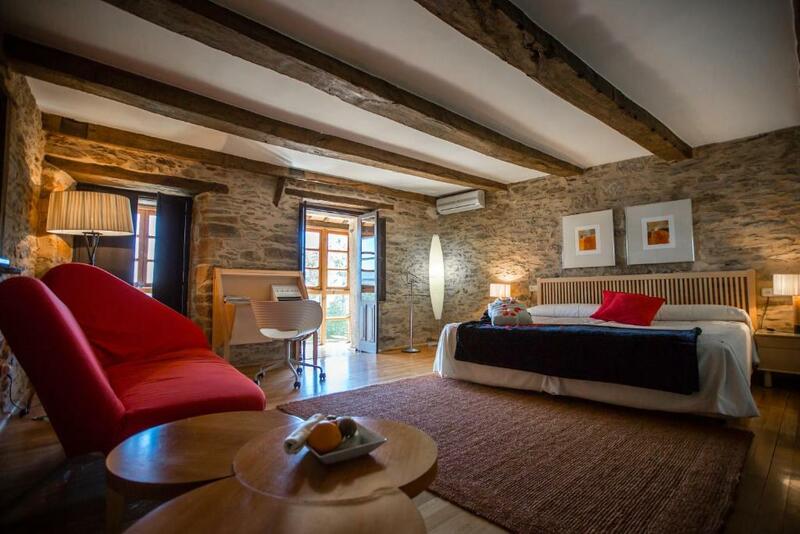 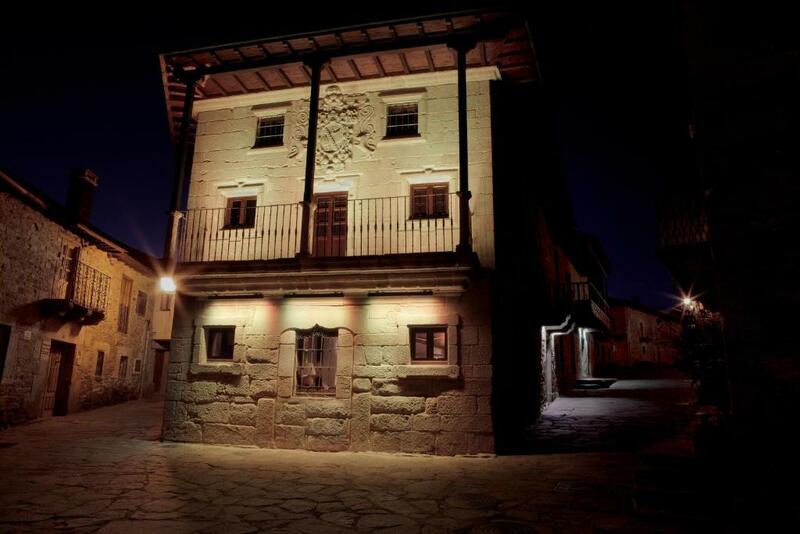 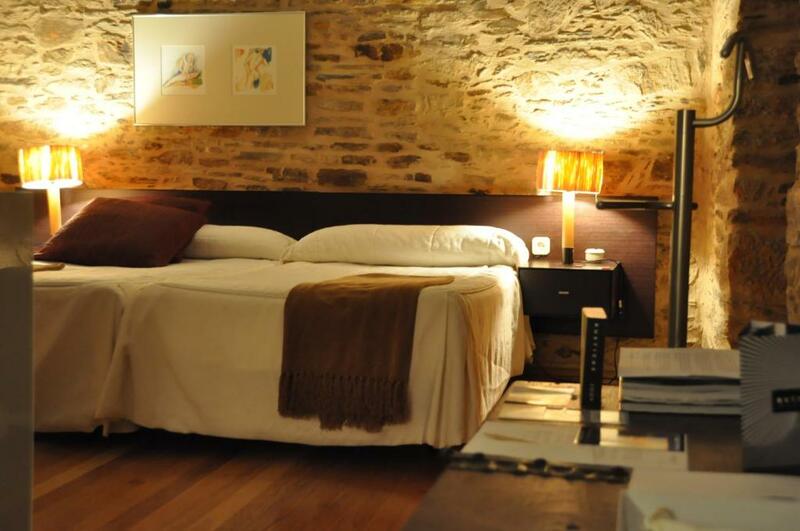 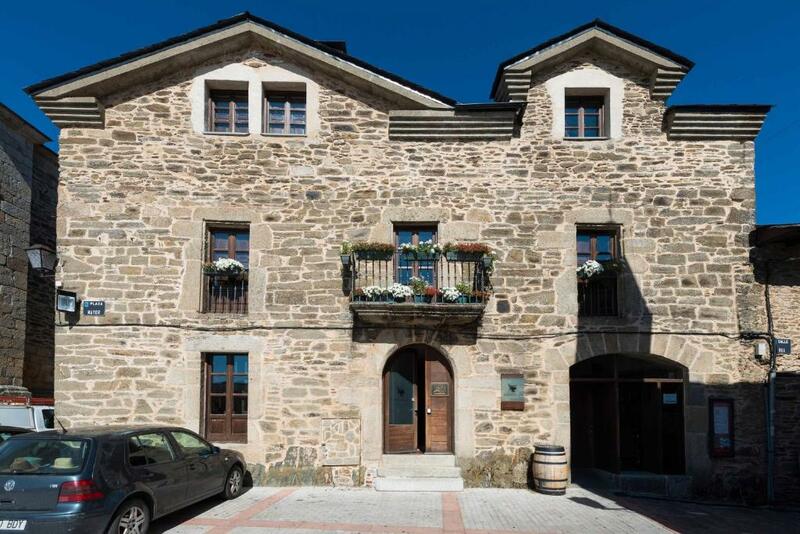 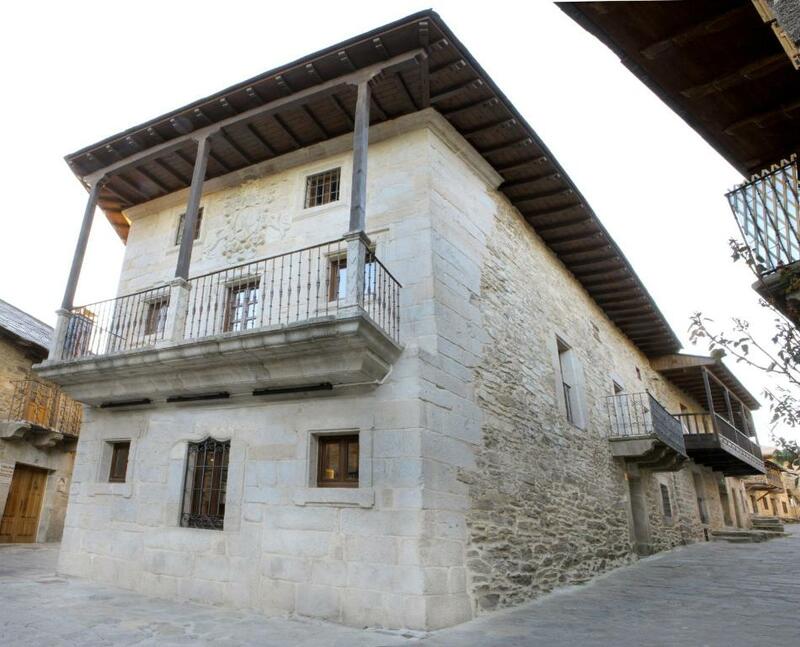 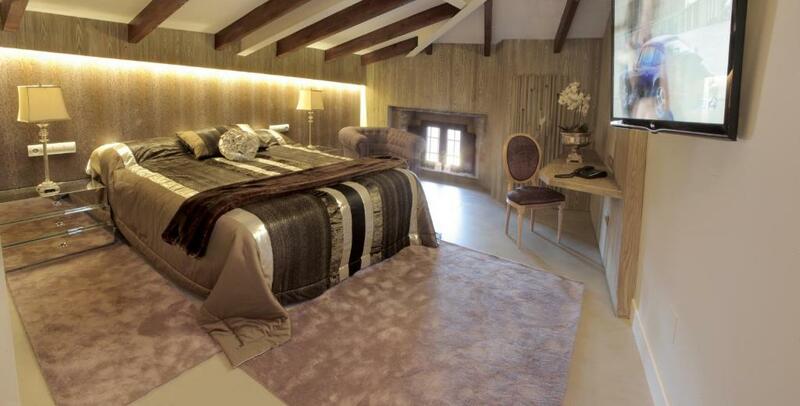 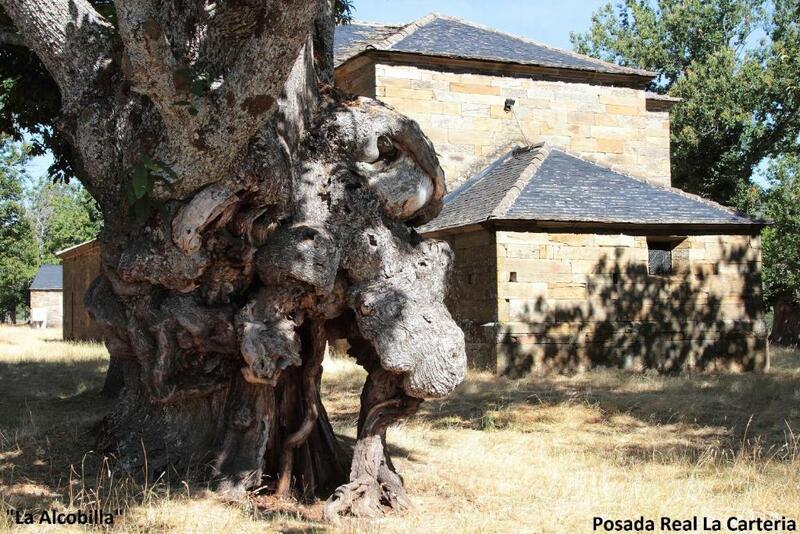 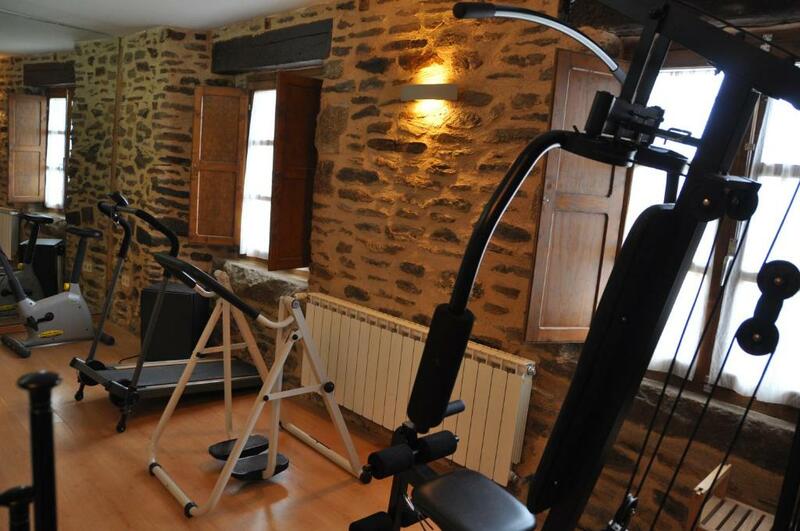 Posada Real La Pascasia is a country-style inn, housed in a 19th-century building in Sanabria. 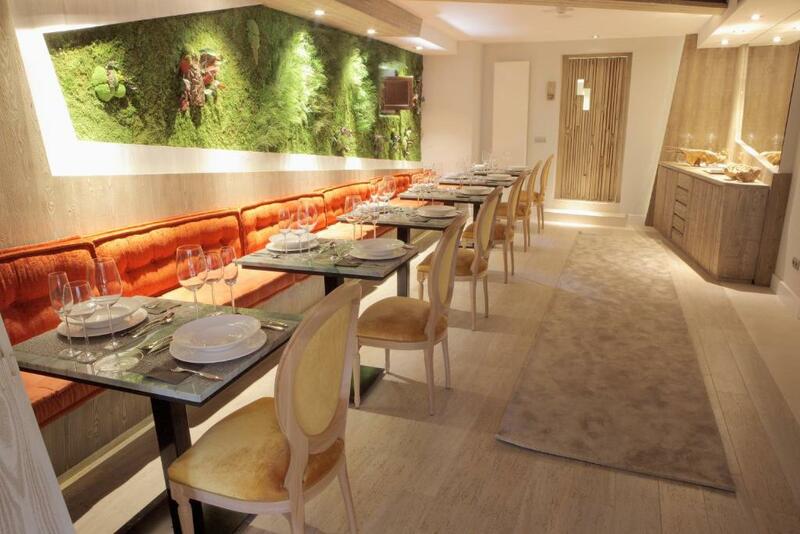 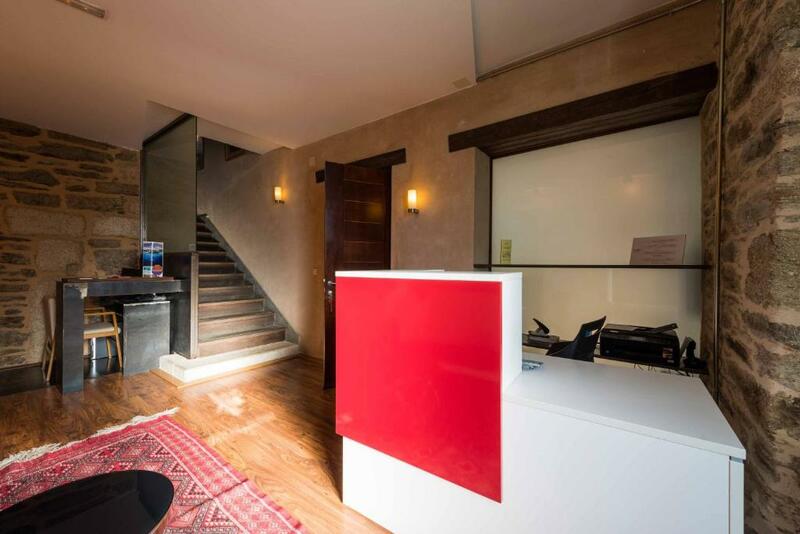 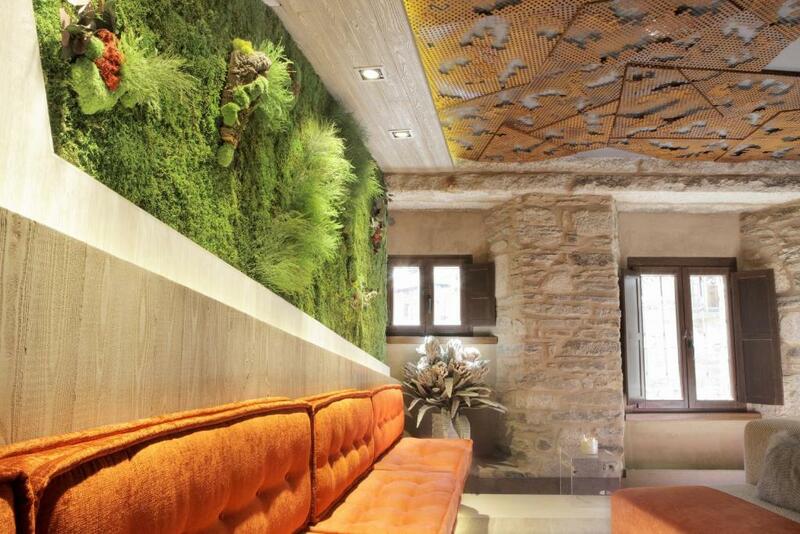 This hotel features a restaurant and rooms with balconies and free Wi-Fi. 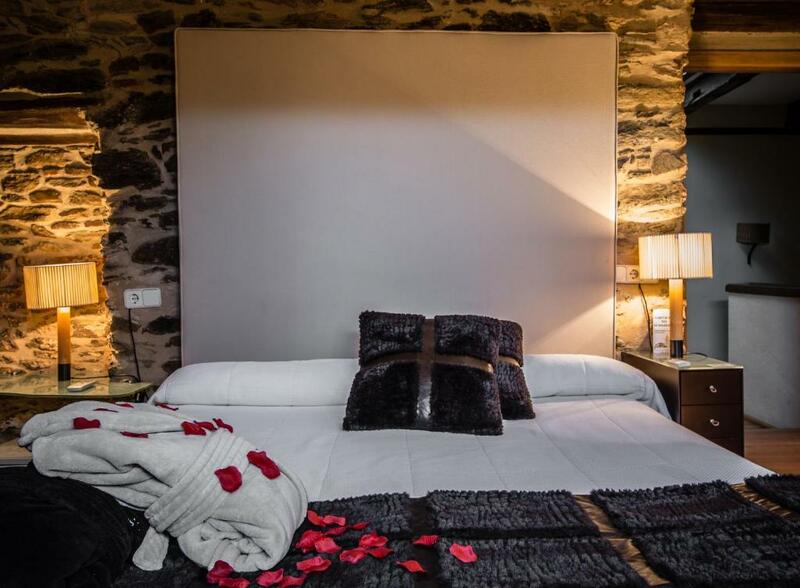 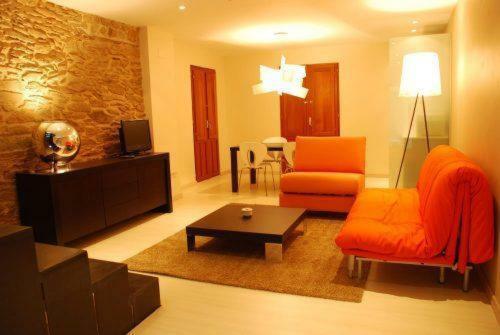 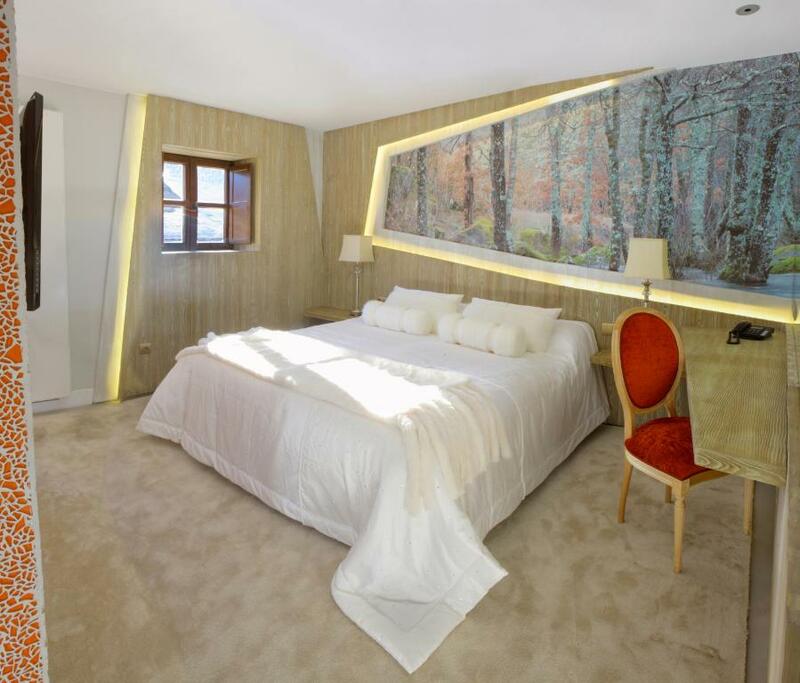 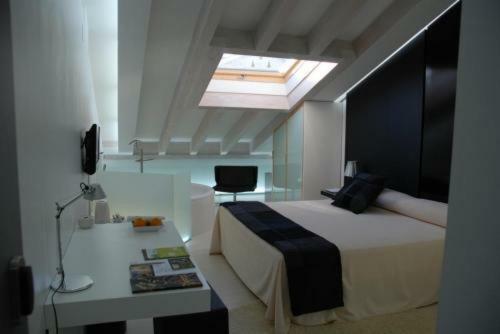 The Posada has luxurious rooms with contemporary décor.